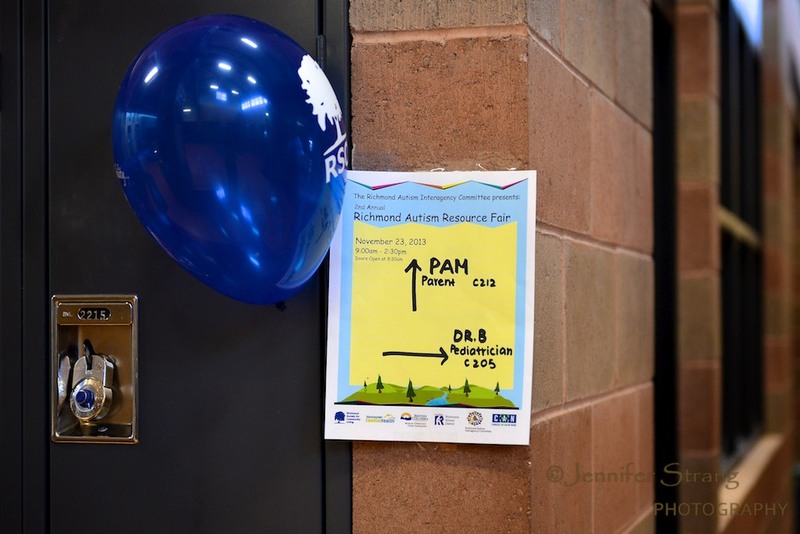 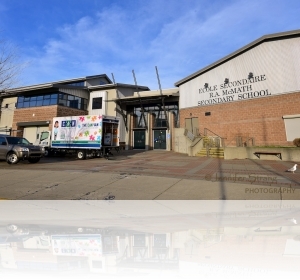 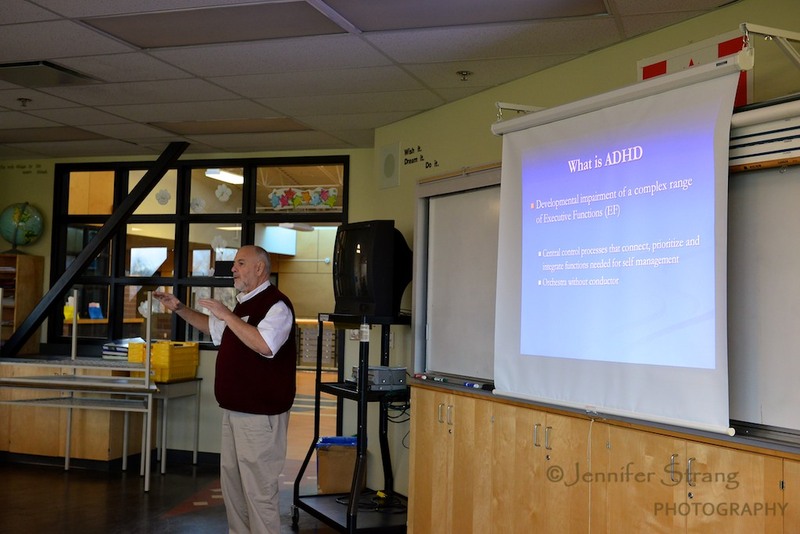 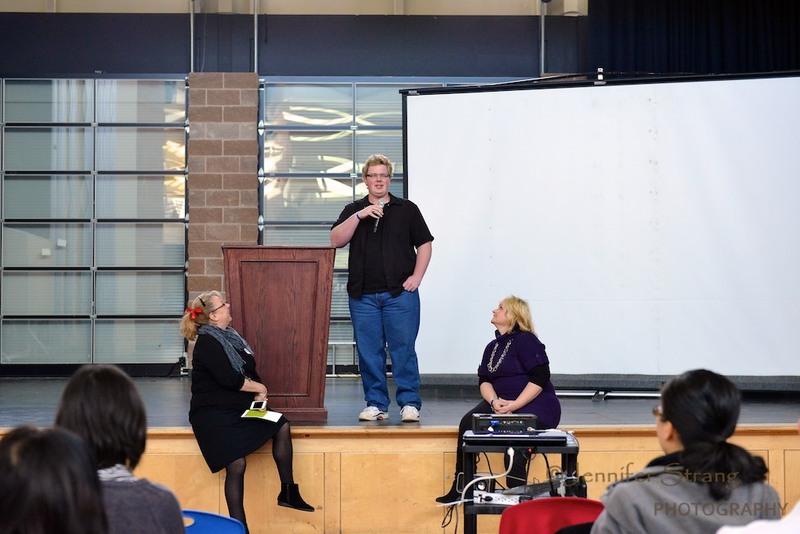 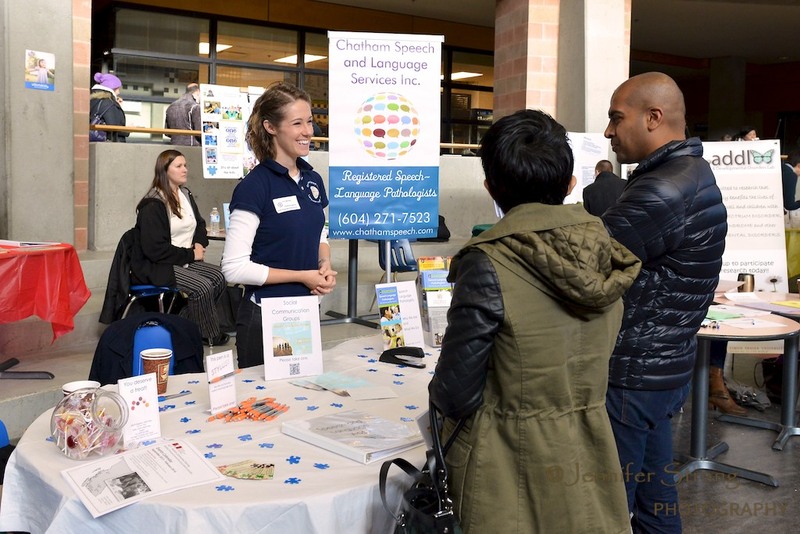 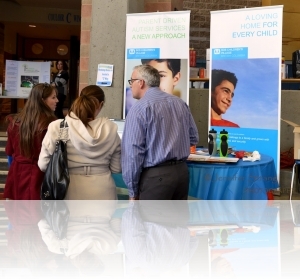 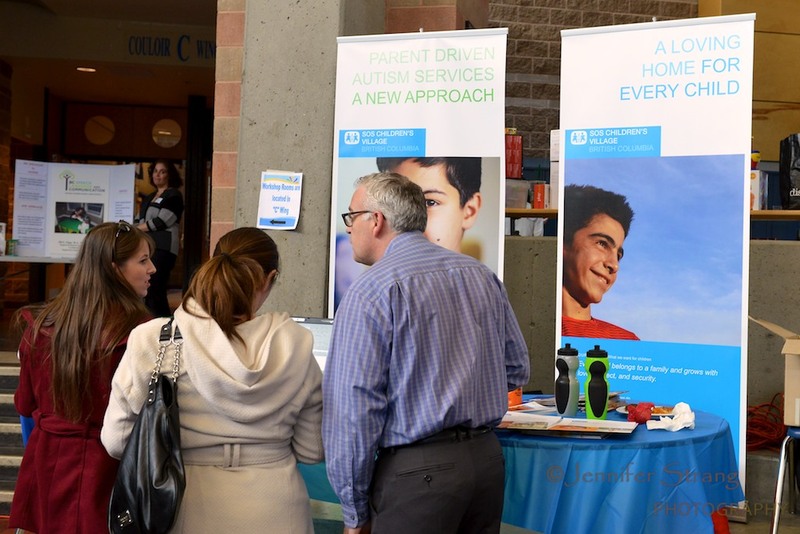 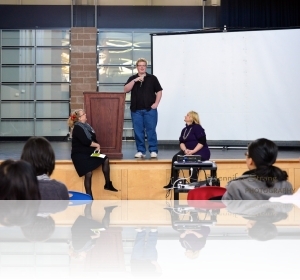 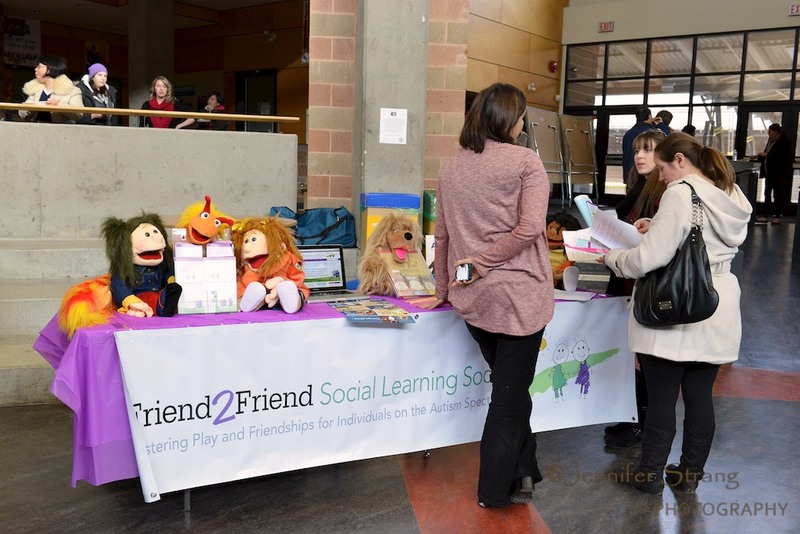 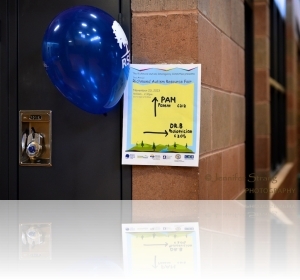 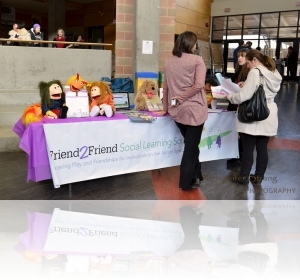 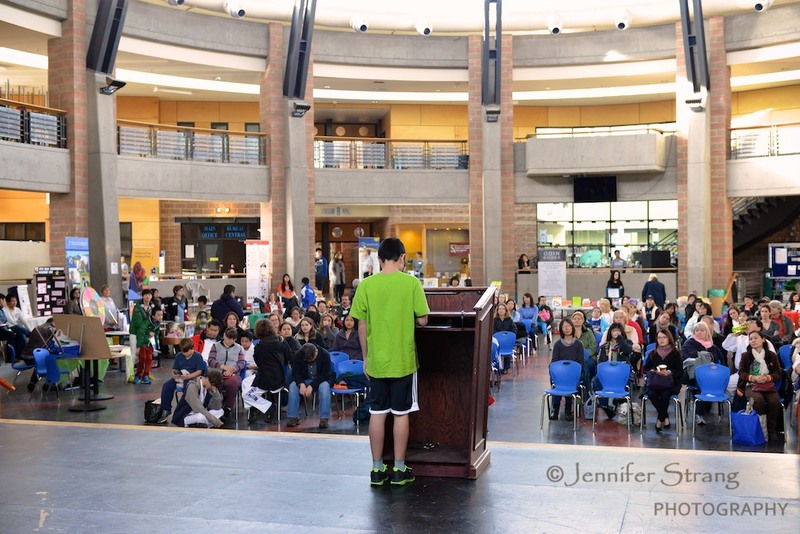 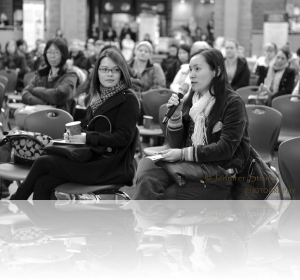 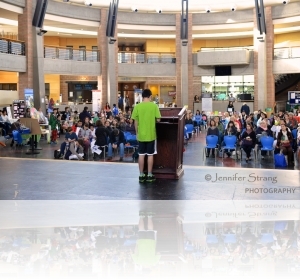 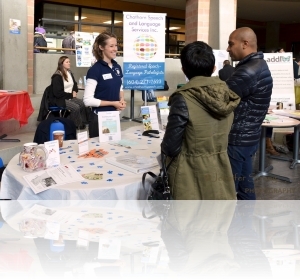 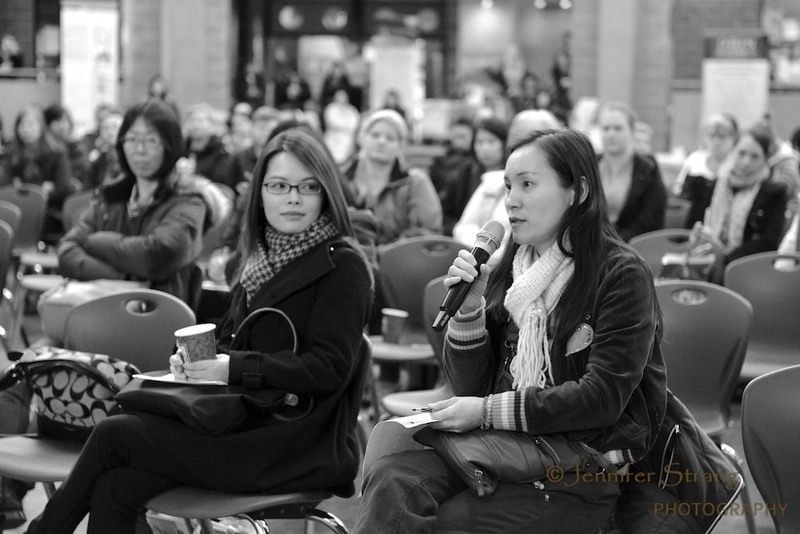 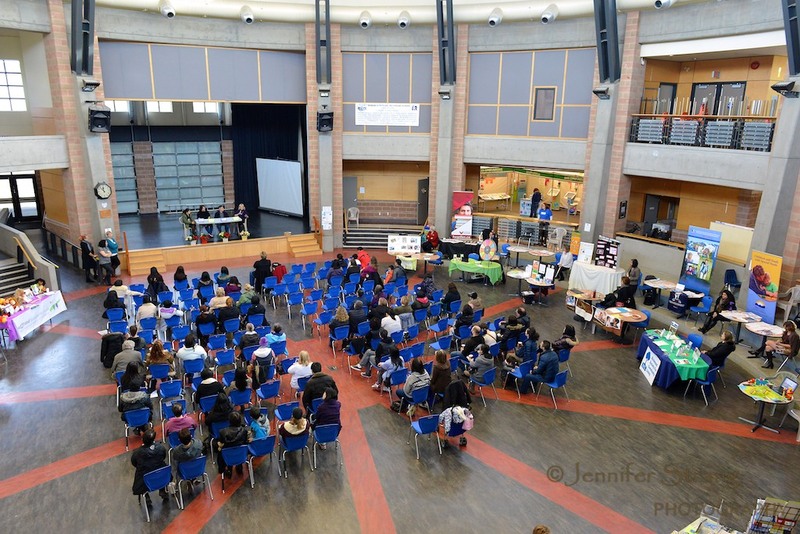 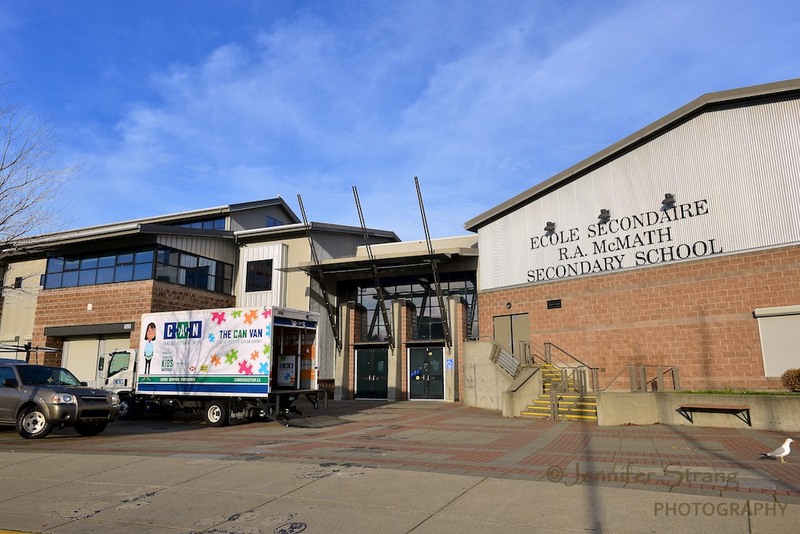 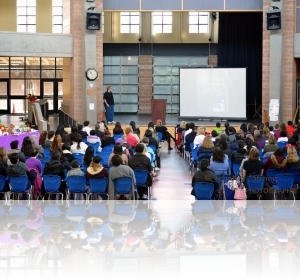 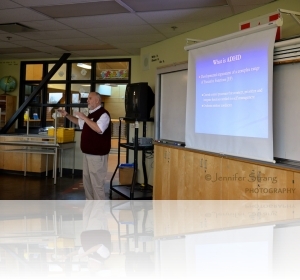 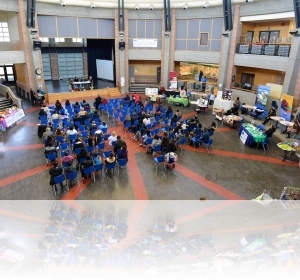 I was very proud and honored to sponsor the 2nd Annual 2013 Richmond Autism Resource Fair on 23 Nov 2013 at RA McMath Secondary School in Richmond. 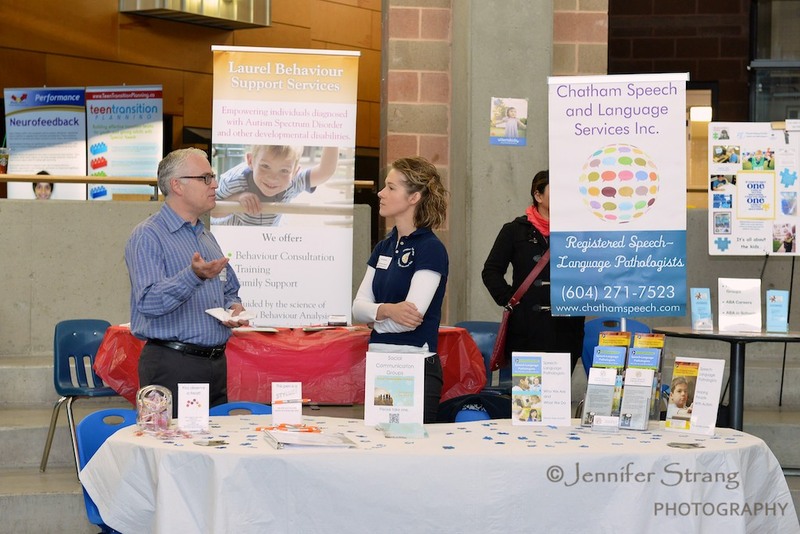 This FREE informational event was presented by The Richmond Autism Interagency Committee for parents of children with Autism Spectrum Disorders. 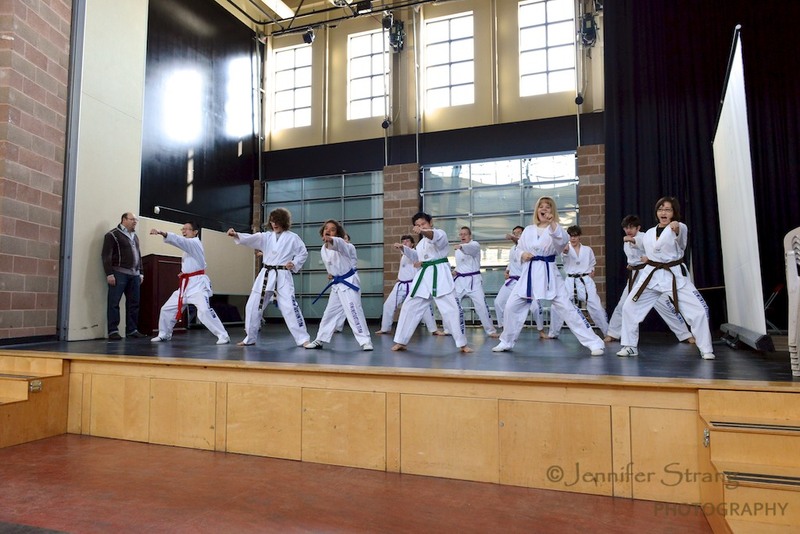 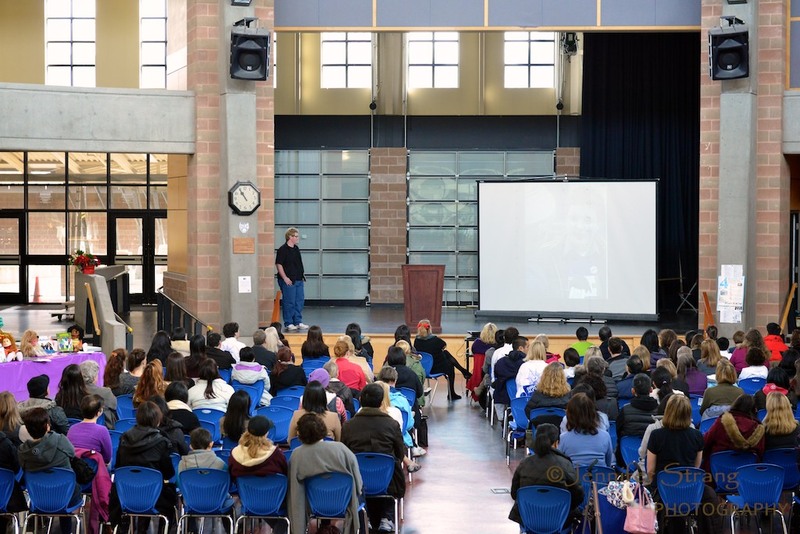 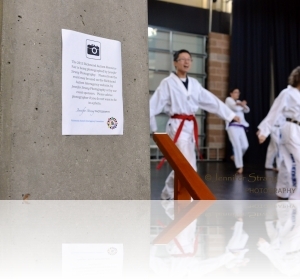 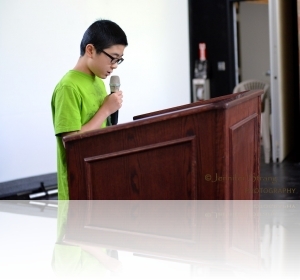 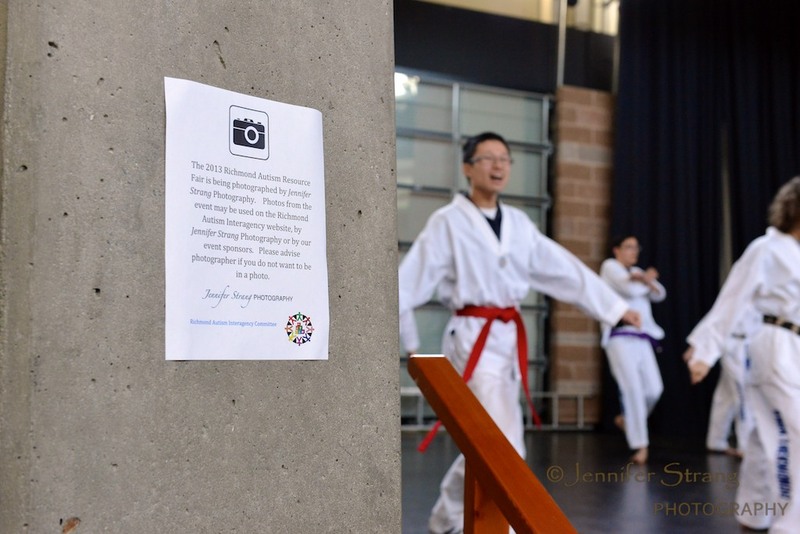 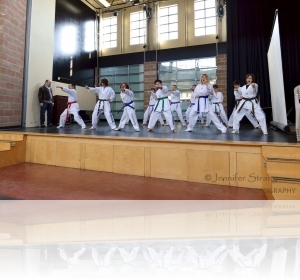 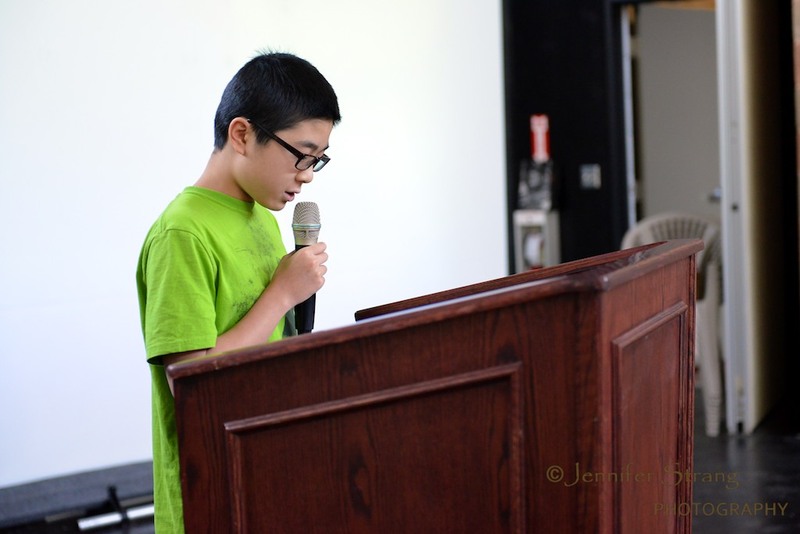 There was a Martial Art karate demonstration by the students from the Sirota’s Alchymy School, guest speakers; Richmond mom and Autism activist, Pam Collins, local pediatrician, Dr. Behrmann, Youth self advocates, Myles McKie and Shaun Uy. 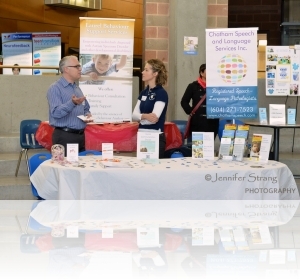 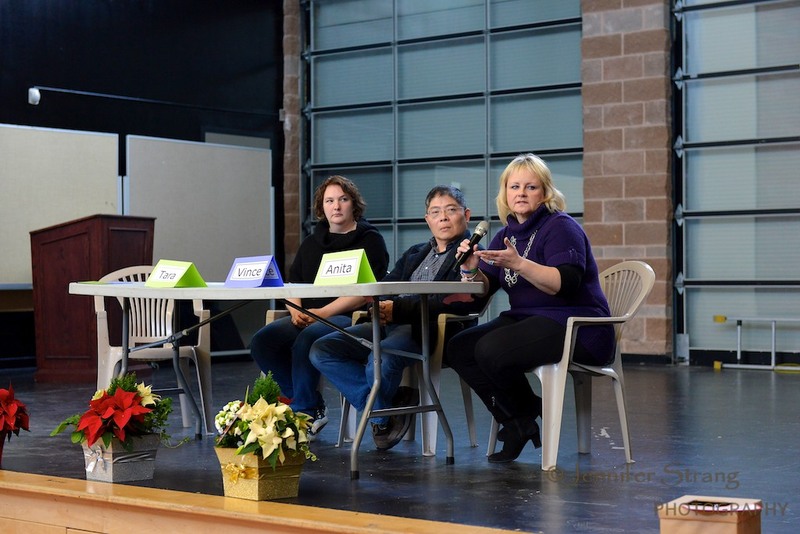 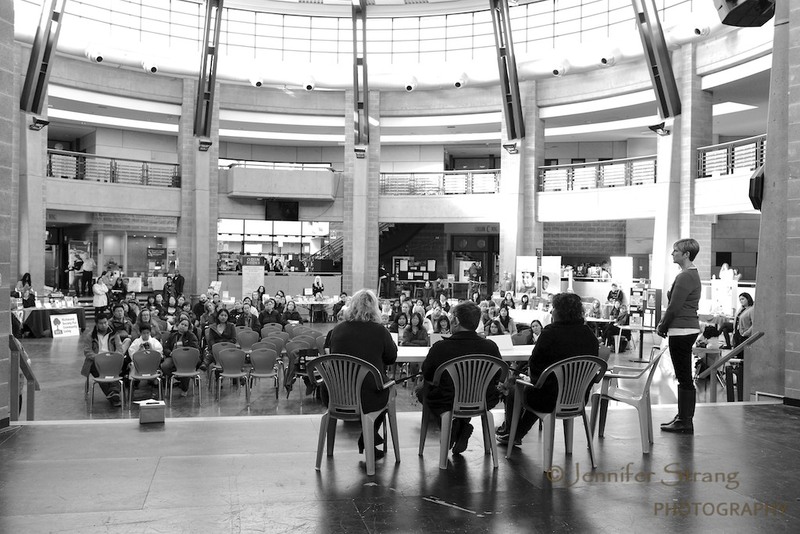 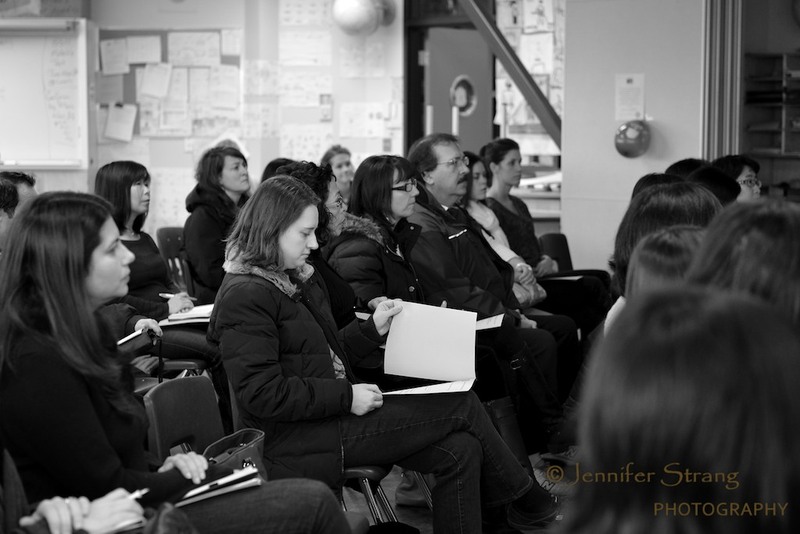 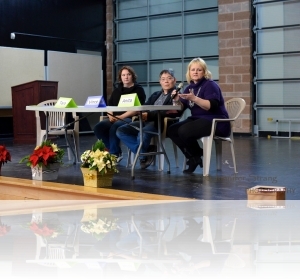 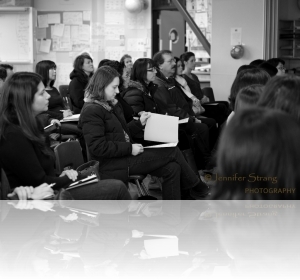 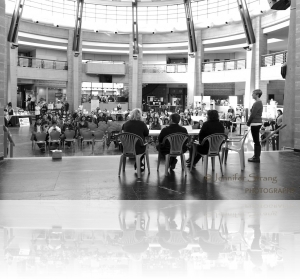 A parent panel discussion covering the preschool to adult years and vendor booths with a wide variety of professionals, groups and businesses providing service in the Richmond area. 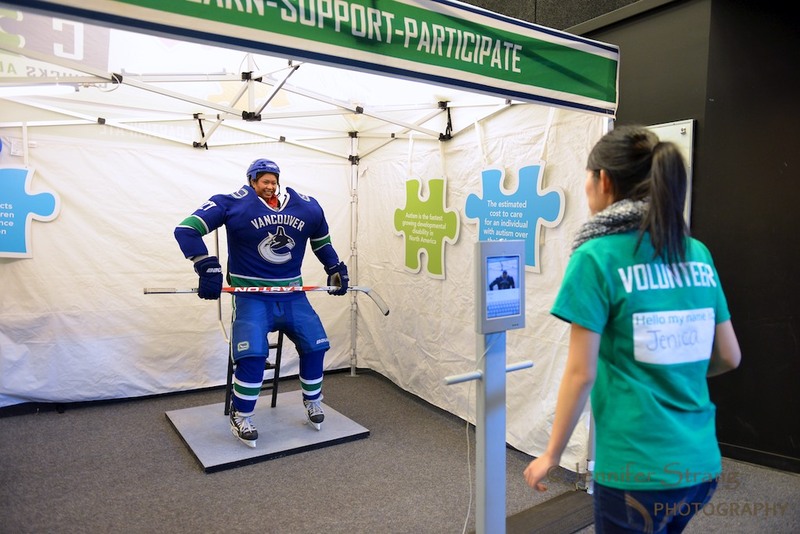 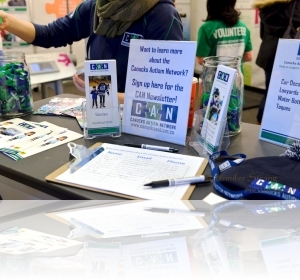 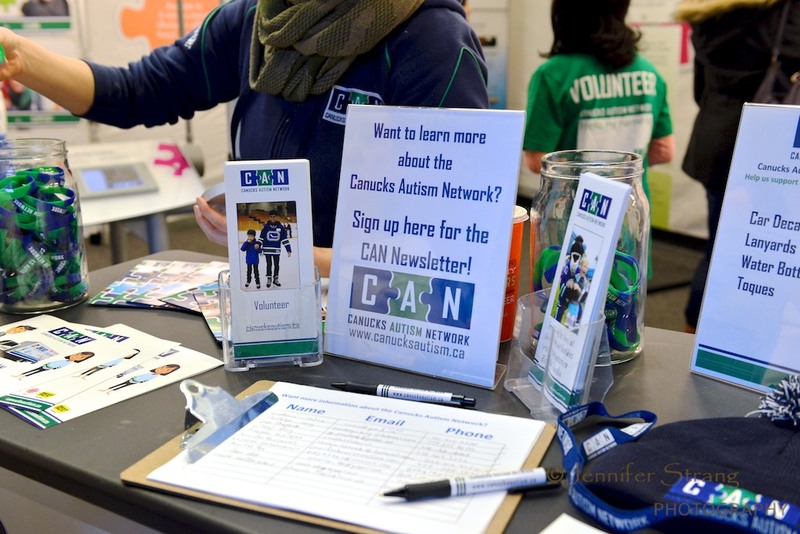 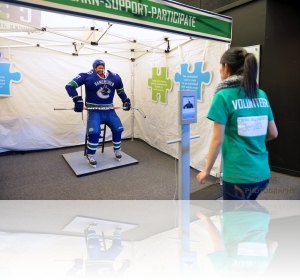 Also, the Canucks Autism Network with their CAN VAN Interactive Autism Exhibit!